It is rare seeing an news anchors emotion on live television, they told to hold aside their emotions and opinions when it comes to the news. In rare cases, the anchors may show their emotion towards a news story. 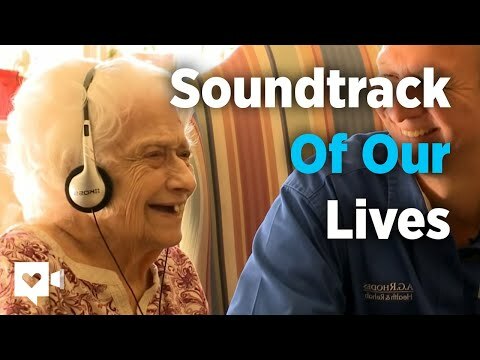 In this case the news anchors could not stop crying after a news story took an unexpected turn after talking about an elderly woman using music as therapy and reminds her of her late husband.